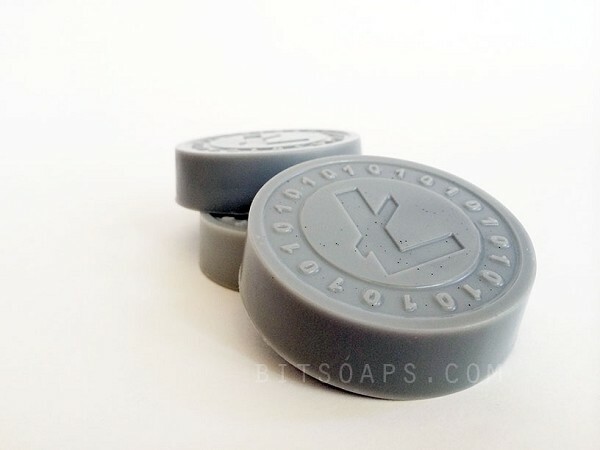 Bitcoin and Litecoin are now so popular they are being merchandised. People are now supporting the movements while showering! 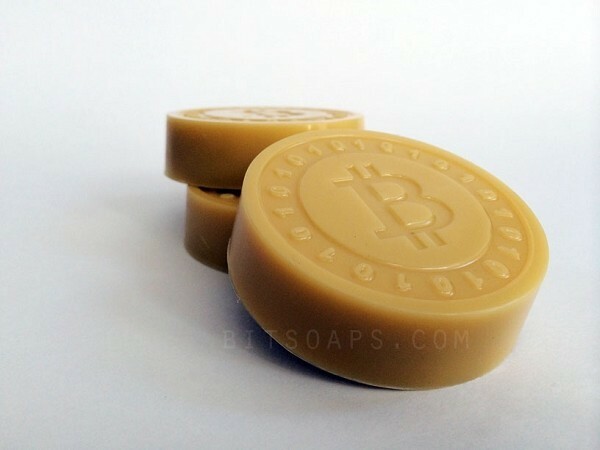 We are a young couple operated business that stumbled upon Bitcoins and was fascinated by its concept and versatile utility. Our love for nature and passion for exciting endeavors has drawn us to creating this project. A project that merged environmental mindfulness and digital currency. Marrying these polarized ideas has, therefore, given birth to The Original BitSoaps over Thanksgiving dinner in 2013. The products are made straight out of our home in Southern California. Our strict philosophy of cherishing natural resources and contributing to technological progress is evident.